My name is Moli and I am a year 8 student at Glenbrae school. I am writing to you to thank you for coming to talk to us about enrolling at Tamaki College. What I learnt was how to get ready to enrol at Tamaki College. 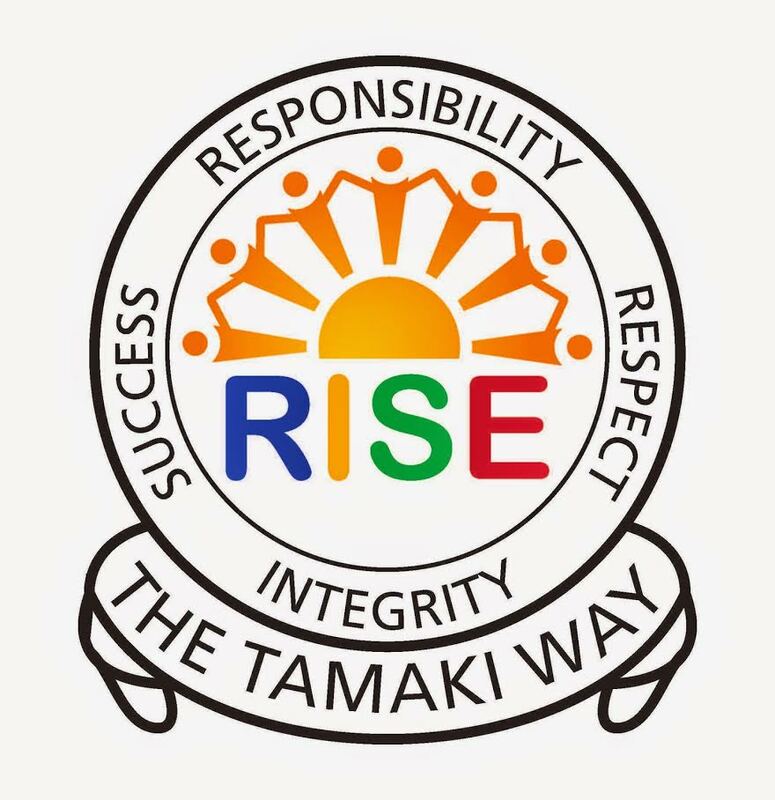 It was interesting when you told us there was a scholarship to Tamaki College and you can earn 1,000 dollars and a new 2014 Chromebook. That is a lot to offer a student. Thank you also for telling us about what we would learn at the college and what activities we could be part of. I am enrolling at Tamaki College and will do my best there.